The CityLab programme was initiated in 2008 as an interdisciplinary applied research programme for learning from the unique experience of Cape Town. The programme provides a dedicated, university-based but multi-partner research process to investigate urban dynamics in the Cape Town city-region. It was intended to deal with real challenges facing the Cape Town city-region through the co-production of practically-useful knowledge in ways that overcame disciplinary divides and the policy-practice divide. In 2010, ACC African Centre for Cities became part of Mistra Urban Futures, and the CityLab Programme became a core component of the Cape Town Platform. • Healthy Cities CityLab, 2009- (co-ordinated by Dr Warren Smit): relationship between the physical urban environment and human health and wellbeing in Cape Town (included a research project on various neighbourhoods in Khayelitsha, a related research project on alcohol in Cape Town, and a spin-off CityLab focused on child health, the Urban Child CityLab, in partnership with the Children’s Institute). • Public Culture CityLab, 2012- (co-ordinated by Dr Rike Sitas, and initially also by Ismail Farouk): issues of public space and public art in Cape Town. • Sustainable Human Settlements CityLab, 2012- (co-ordinated by Liza Cirolia): issues of housing policy and delivery, in partnership with the Western Cape Department of Human Settlements. • Urban Violence, Safety and Inclusion CityLab, 2012- (co-ordinated by Dr Mercy Brown-Luthango): the relationship between urban upgrading and violence, and how upgrading can potentially reduce violence. • Central CityLab, 2008-2013 (co-ordinated by Ismail Farouk): urban regeneration, densification and inclusivity in the Cape Town CBD and surrounding areas. • Philippi CityLab, 2008-2015 (co-ordinated by Dr Mercy Brown-Luthango): community development initiatives in the Philippi area. • Climate Change CityLab, 2009-2012 (co-ordinated by Anton Cartwright from 2010, previously co-ordinated by Dr Yvonne Hansen): climate change adaptation and mitigation in Cape Town (through a formal partnership with the City of Cape Town on the Climate Change Think Tank). • Urban Flooding CityLab, 2008-2012 (co-ordinated by Dr Warren Smit): flooding of informal settlements in Cape Town (included a collaborative research project). • Urban Ecology CityLab, 2010-2013 (co-ordinated by Dr Pippin Anderson: interface between the urban environment and the natural environment in Cape Town. • Building “communities of knowledge and practice” by bringing together academics, government officials, civil society, students, etc, in meetings/workshops and field visits to ensure participants are exposed to a range of perspectives and can build networks with a range of stakeholders. • Integrating different types of knowledge (academic, practical, policy; different disciplines and sectors) through seminar series and through collaborative publications that reflect a range of experiences and views from academics, officials and civil society. • For CityLabs that were dealing with issues where there was not a lot of existing work, collaborative interdisciplinary research projects that engaged with officials and communities were developed. • For CityLabs with significant buy-in from the City and/or Province there was actual co-production of policies. The CityLab programme has been organised around a number of key themes. Initially, in 2008, in partnership with the Western Cape Department of Local Government and Housing and the City of Cape Town, a number of key topics were identified and fulltime CityLab co-ordinators were employed. Each CityLab was intended to have a finite lifespan culminating in a major publication (a book or special issue of a journal) on that particular theme in Cape Town. 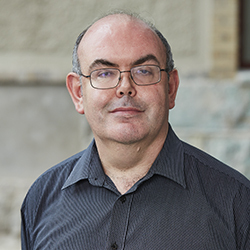 Each publication ideally has a range of articles/chapters that address the major issues relating to each topic in the context of Cape Town, including a contextual overview, some discussion on methods, as well as providing new empirical research on Cape Town and suggested policy solutions. The chapters of CityLab publications generally are written by researchers from different disciplines and practitioners from different sectors. The CityLab co-ordinators facilitate the co-production process and edit the books. Each CityLab typically has a lifespan of from 3 to 5 years (although a few have had longer lifepans). Drivdal, L. Diss. (2014). 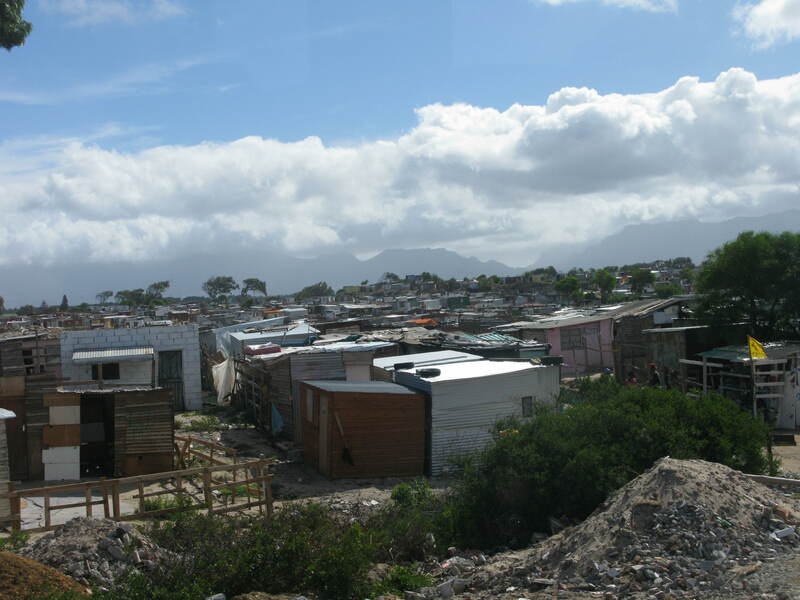 Micro-Politics and Neighbourhood Organizing in a Sphere of Informality: The Formation of Leadership Committees in Three Informal Settlements in Cape Town. (Doctoral thesis). Cape Town, South Africa: Univerisy of Cape Town. Centrally involved in establishing the Cape Town Local Interaction Platform of Mistra Urban Futures in 2010, and a key part of CTLIP planning, budgeting and reporting ever since. Research on various aspects of urban governance, particularly strategic urban planning and the governance of informal settlements.